AT&T is testing a structure monitoring solution to help improve the safety of our roadways and railways. 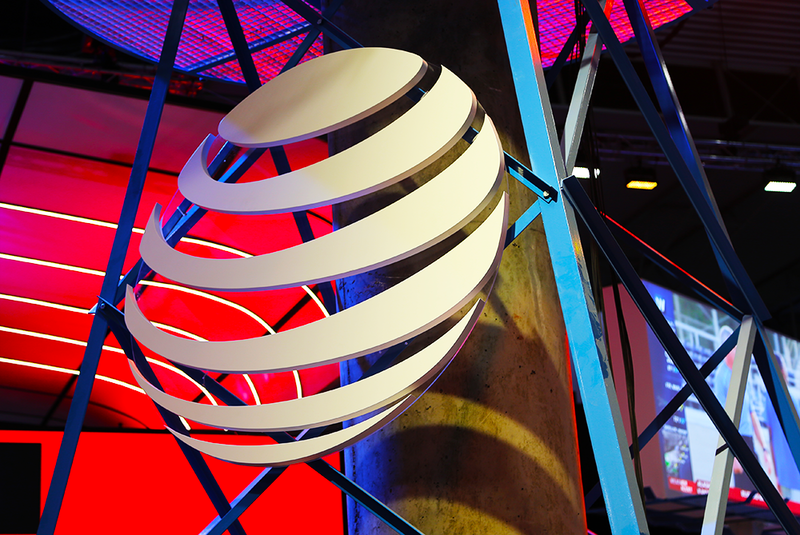 AT&T's Smart Cities Structure Monitoring will use LTE-enabled sensors to remotely monitor structural factors. The sensors, which measure things like cracks and tilts, also feature alert triggers and email alerts to capture significant events. “Safety is a top concern of citizens and cities alike. This concern extends beyond the realm of crime and natural disasters. It also includes the safety of our infrastructure,” said Mike Zeto, general manager, AT&T Smart Cities. 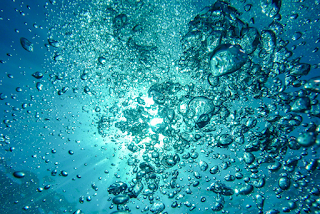 “We’re pleased to test this solution, which will allow for smart infrastructure analysis and monitoring. Atlanta: The City of Atlanta is using AT&T Digital Infrastructure with Current, powered by GE’s CityIQ, to transform existing lighting infrastructure into a sensor-enabled data network that will accelerate the digital era of urban development. To date, two hundred sensors have been added to previously installed LED streetlights. The sensors can be used for traffic flow, parking optimization and gunshot detection, and create a platform for citizen engagement. Dallas: AT&T is working with the Dallas Innovation Alliance (DIA) on challenges like sustainability and parking. To make the city’s historic West End more sustainable, the city installed 22 new smart lighting solutions using connected LED and intelligent controls. The new lighting used 35% less energy in its first 90 days. Montgomery County: Wi-Fi was installed on targeted buses and bus shelters to inform the public about transit time delays in real-time. AT&T suddenly dropped plans to sell Huawei's latest Mate 10 smartphone amid security concerns and/or political pressure from Washington, according to reporting by The New York Times and The Wall Street Journal. Huawei's new Mate 10 is a flagship smartphone with specs with a new Kirin 970 processor based on TSMC's 10nm semiconductor manufacturing process, an octa-core ARM Cortex CPU, a first-to-market Mali-G72 12-core GPU, and a dedicated Neural Network Processing Unit (NPU) for augmented reality apps. It comes with dual 4G SIM support and dual VoLTE connections. The Australian intelligence service has blocked Huawei Marine from its role in funding and constructing a high-capacity subsea cable that is to link Sydney to the Solomon Islands, according to the Financial Times. Instead, the Australian government will fund the A$100m (US$78m) project itself. Huawei Marine Networks, which is based in Tianjin, China with manufacturing in Dongguan, China, and R&D institutes in Beijing as well as in Chelmsford, UK, is a joint venture established by Huawei Technologies Co., Ltd. and Global Marine Systems Limited. 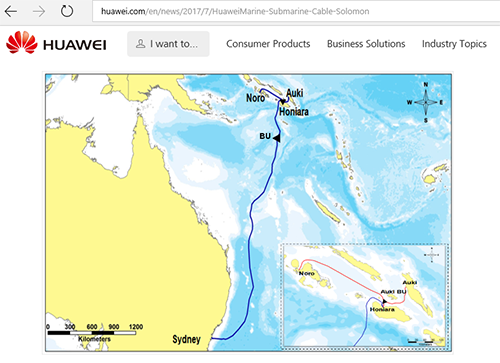 In July, Huawei Marine announced that it signed a contract with the Solomon Island Submarine Cable Company (SISCC) to construct the first submarine cable in the Solomon Islands. 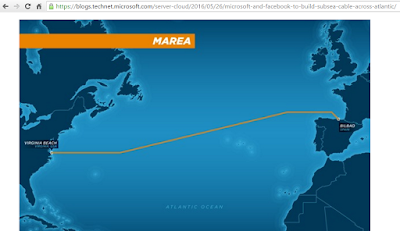 The 4,000km subsea cable design called for a total capacity of 2.5 Tbps. Interxion announced new expansion projects in seven cities across Europe to meet rising demand. The expansion will be funded with cash and committed loans. In Amsterdam, Interxion will complete the remaining four phases of AMS8, totaling approximately 5,300 square meters (sqm) of equipped space and 10 MW of customer-available power when fully built out. The first two phases are scheduled to open in 4Q 2018 and the final two phases are scheduled to open in 1Q 2019. CAPEX for the remaining phases of AMS8 is approximately €63 million. Interxion has also acquired approximately 22,000 sqm of land adjacent to AMS8. 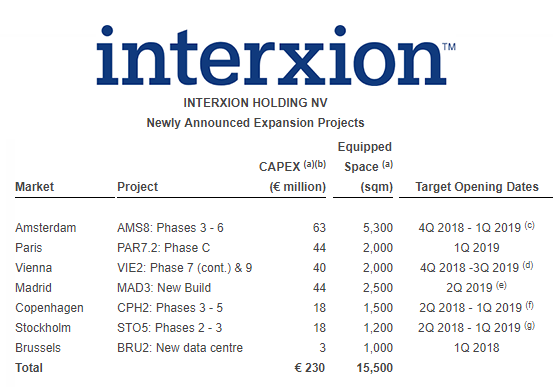 In Paris, Interxion will complete its PAR7 data center by adding an additional 2,000 sqm of equipped space and 4 MW of customer available power as well as upgrading the existing PAR7 power infrastructure. CAPEX is approximately €44 million. In Vienna, in addition to the 1,600 sqm currently under construction and scheduled to be delivered by 3Q 2018, Interxion will add a further approximately 2,000 sqm scheduled for delivery by 3Q 2019. CAPEX is approximately €40 million. In Madrid, Interxion will construct its third data center in a single 2,500 sqm phase with 5 MW of customer available power when fully built out. MAD3 is close to Interxion’s existing campus on land that Interxion intends to purchase in 1Q 2018 and is expected to open in 2Q 2019. MAD3 will be connected redundantly to the existing and proprietary campus fiber ring, providing access to over 80 carriers, ISPs, CDNs, and the ESpanix and DE-CIX Internet exchanges. CAPEX associated with MAD3, including the property purchase, is expected to be approximately €44 million. In Copenhagen, Interxion will expand CPH2, with 900 sqm scheduled to open in 2Q 2018 and 600 sqm in 1Q 2019. CAPEX is approximately €18 million. In Stockholm, Interxion will expand STO5 in two phases that will add approximately 400 sqm in 2Q 2018 and 800 sqm in 1Q 2019. CAPEX is expected to be approximately €18 million. In Brussels, Interxion will add BRU2 which includes approximately 1,000 sqm of equipped space and 1 MW of customer available power. The new facility is scheduled for availability in 1Q 2018, and connects directly via dedicated fiber to the existing facilities at BRU1, providing access to over 100 connectivity providers, and the BNIX, NL-ix, AMS-IX, LINX, and DE-CIX internet exchanges. CAPEX is approximately €3 million. Qualcomm and Ford are collaborating on the development of advanced connectivity systems for vehicles using Cellular Vehicle-to-Everything (C-V2X) technology. C-V2X is designed to allow vehicles to directly communicate with other vehicles, pedestrian devices, and roadside infrastructure, such as traffic signs and construction zones, without the involvement of a cellular network, or cellular network subscription. C-V2X field validations are expected to begin in 1H 2018 in San Diego, along with additional trials in Detroit. Qualcomm's first C-V2X chipset is expected to be commercially available the second half of 2018. Qualcomm and Ford are also working on automotive telematics platforms with integrated Qualcomm Snapdragon LTE modems. "Our goal is to provide the smartest and best connected, human-centered experiences for our customers around the world," said Don Butler, Ford Motor Company. "Ford and Qualcomm Technologies believes that C-V2X holds great potential for the cars of the future. We're excited to prove its ability to create a more connected environment where people can move more freely." Cisco has teamed up with Hyundai for the production of a hyperconnected car. Hyundai will feature this new in-vehicle network in their premium 2019 vehicles. Cox Communications is reporting that Gigabit Internet service is now available to 40 percent of customers across its network footprint. 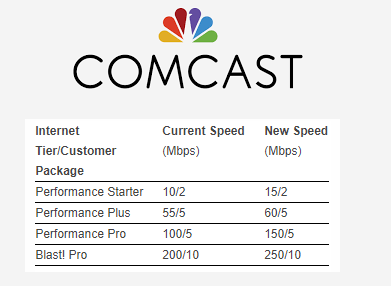 The gigabit performance is enabled by deployment of DOCSIS 3.1. 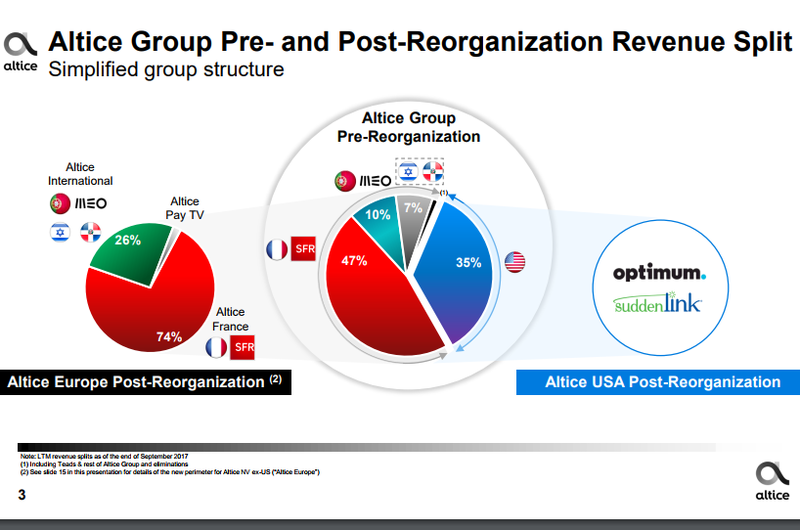 Cox says it is on plan to reach nearly all customers within the next two years. Cox is also powering all the wired and wireless infrastructure today at the Consumer Electronics Show at the Las Vegas Convention Center. This includes 2,100 WiFi access points, redundant 10 gigabit backbone internet connections and a distributed antenna system (DAS) equivalent to 14 cell towers inside the convention center. At CES 2017, more than 6.4 terabytes of data crossed the Las Vegas Convention Center WiFi network via 200,000 connected devices. Cox also supports the 15-screen digital signage network within the Convention Center facility, including two new 40-foot LED screens in the concourse, and creates and manages the displayed content. 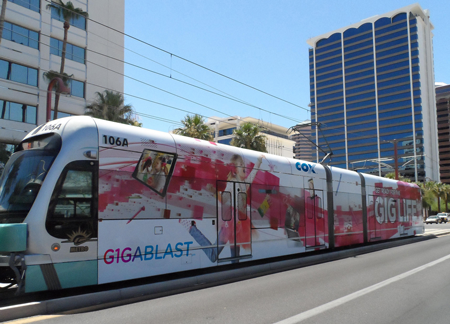 Cox noted that it has invested more than $15 billion in infrastructure upgrades over the past 10 years and that it plans to invest at least $10 billion over the next five years, with a focus on enhancing residential and business customers' experience. Comcast is boosting the speeds of its Xfinity Internet service for existing customers in California at no additional cost. 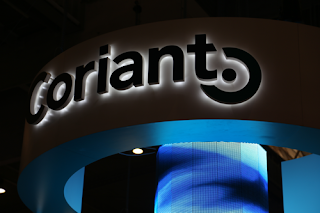 The company says the majority of its users will see an increase of 50 Mbps this month.